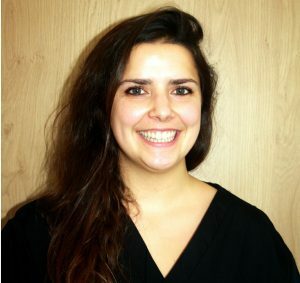 Dr Georgina Matthews graduated from Sheffield University in 2014 and enjoys providing a wide variety of high quality dental treatments, while maintaining a gentle and caring approach in a relaxed and friendly environment. 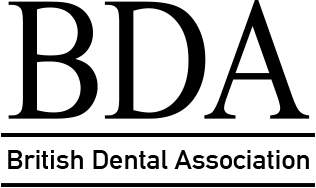 Throughout her time at our practice Dr Matthews has cultivated a particular interest in dental education and development, in 2018 was awarded the position of Educational Supervisor by Health Education England giving her the opportunity to develop and deliver clinical teaching for dentists. As well as enjoying the restorative aspects of dentistry, Dr Matthews is passionate about the ability to communicate effectively with her patients, she sees a variety of patients but particularly enjoys working with children and nervous patients looking to rebuild their confidence. Alongside her role as Educational Supervisor, Dr Matthews has a keen interest in post-graduate dental education, she recently completed the year-long ‘Hands-On Operative Aesthetic and Restorative Dentistry Course’ with the Aspire Dental Academy in 2018.